Balconies and terraces are some of the most beloved parts of our homes, always providing us with a wide variety of uses. We can use them as a garden to get closer to nature. We can take advantage of the natural light and use this place to rest. We can let the children play on our terrace without having to worry about them. They can even simply come in handy for that hour workout that we need to do! Most importantly, however, this is a place where we can host a braai or a party. What a versatile space! It's because of this that these environments deserve to be maximised for all of their possibilities and yet so many of them are abandoned, neglected, chaotic or crowded. People forget to maintain and look after their exterior areas. To prevent this from happening to your home, homify invites you to explore five terrace or balconies with us and see how they have been completely renovated. Maybe it will inspire you to give your own balcony or terrace a good make-over? 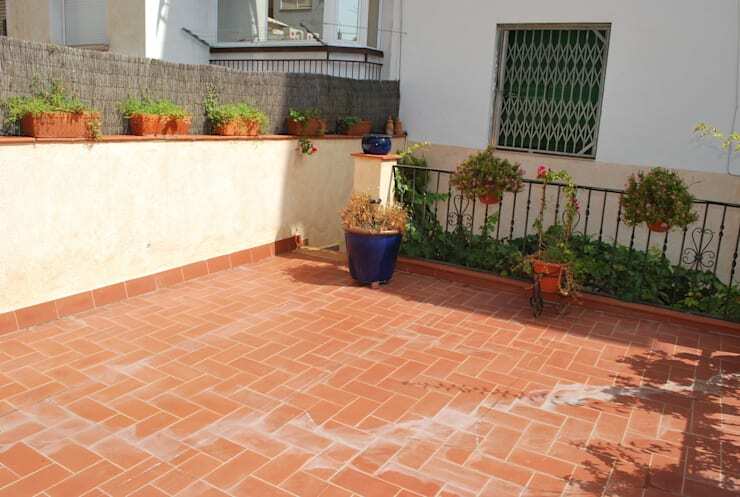 Before its renovation, this small patio did not appear to have any potential. 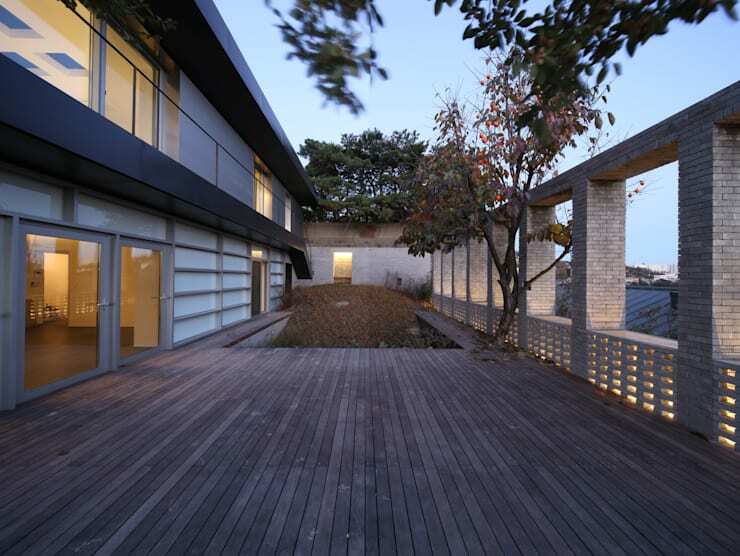 Although the space was small, the facade and structure were still in good condition. The colour was washed out and dull, however. This small space has been transformed into a very warm and welcoming patio. In fact, there is now so much space that it fits a table and chairs, allowing the family to have a catch-up outdoors or even enjoy a meal outside. The dark chocolate colour of the wood and the brick pillars creates a very different and striking look and feel. Don't you love how the facade has been renovated? Have a look through the homify patio products to see what you would put on your patio if you renovated it… . This terrace is completely wasted! 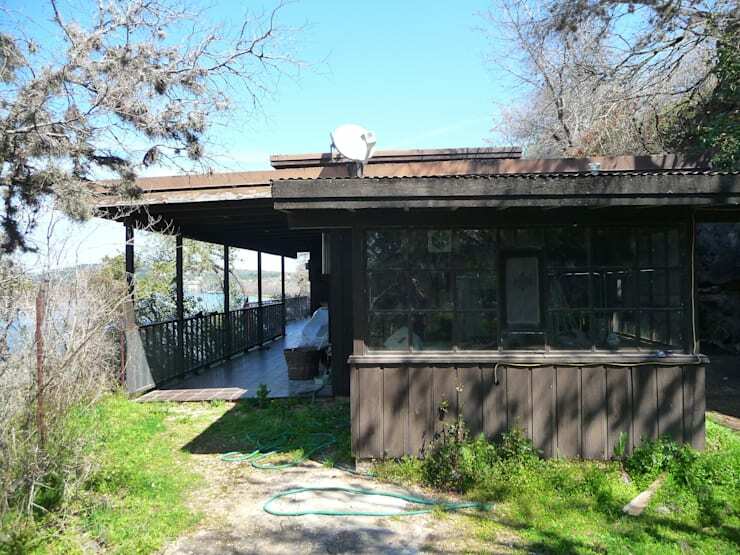 Despite being large and having a lot of potential, the owners have left it virtually empty. There are a few sad plants in the corner, but they haven't done too much to enhance this large space. What's more is that the floor looks old and hasn't been properly maintained. After careful intervention, the terrace has become a gorgeous garden, decorated with tables and chairs so that the space can be properly enjoyed. Can you imagine sitting here in the sun, reading or enjoying a strong cup of coffee? The pergola, wooden deck, chairs and loungers add to that very rustic look and feel, while keeping it warm and inviting. 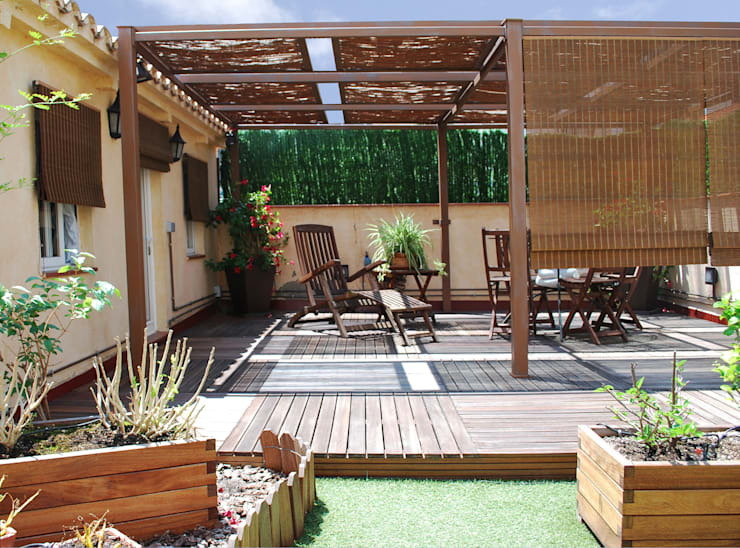 Also have a look at these: Tips on how to achieve patio perfection. 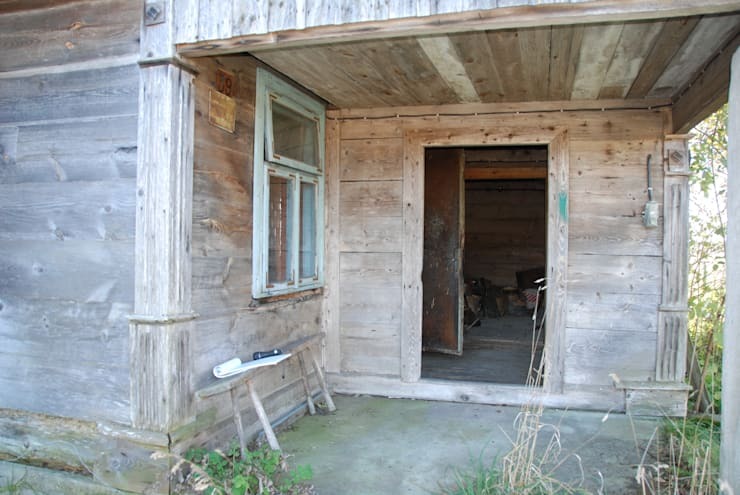 This balcony was found so deserted that it almost looked like an abandoned, old shed. Its walls have not been painted and the structure looks like it's about to fall down the side of the hill! It also seems dangerous for anyone to enter this space! After: The Most Beautiful View! This balcony renovation, thanks to some top experts, completely changed the appearance of the home. The walls were torn down in order to expand the available space and allow for a wide view of the beautiful scenery around it. Some plants, tables and lights add to the decor and design of the space. How stylish and tasteful is this patio? 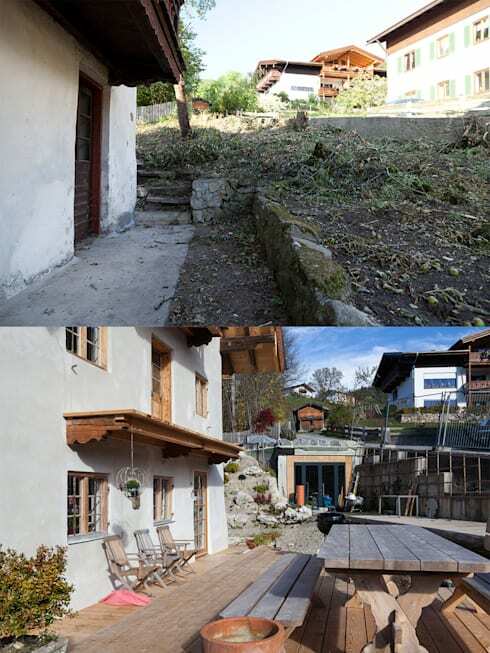 This transformation is very important and significant because it turned an old and abandoned terrace that was full of dirt and debris into a totally new place. 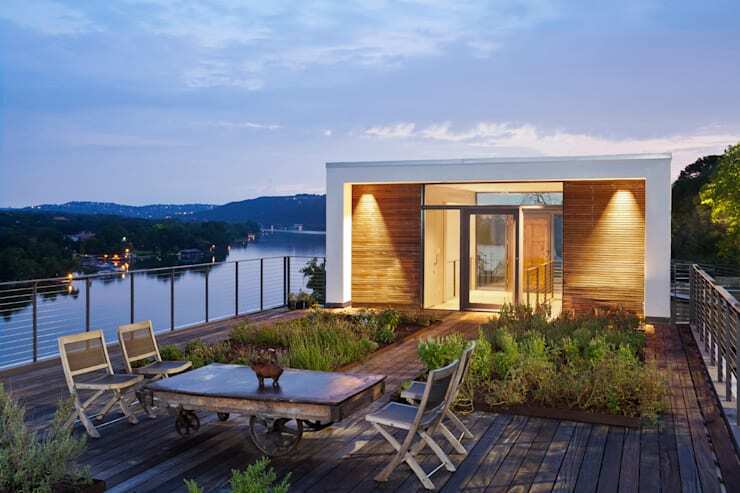 Wood, beautiful gardens and a fantastic facade now complete this brand new space! Neglecting this beautiful landscape is almost a crime! 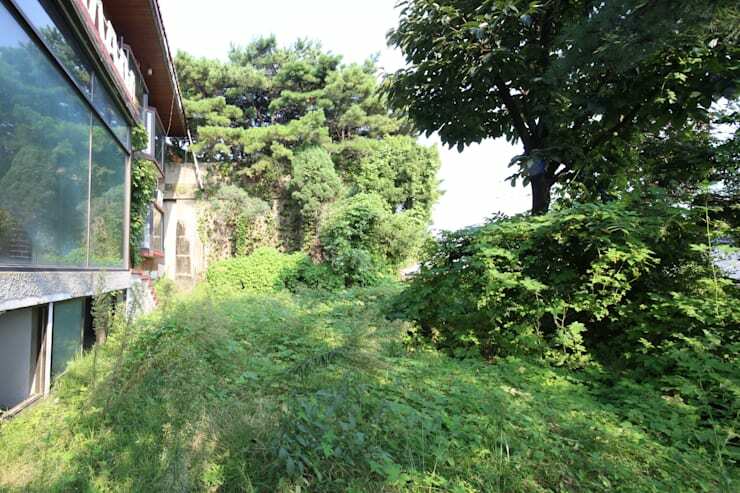 Here we can see how trees, grass and shrubs have over taken this space. This has reduced the amount of space available and makes it difficult to view the front of the house. Yet the designers realised that they could use it more effectively! As a result, the terrace has been fixed from two main points. On the one hand, the shrubs, plants, trees and grass have been trimmed and neatened up. On the other hand, the facade has been completely transformed and renewed, creating the perfect home that can be used forever. Like this ideabook? 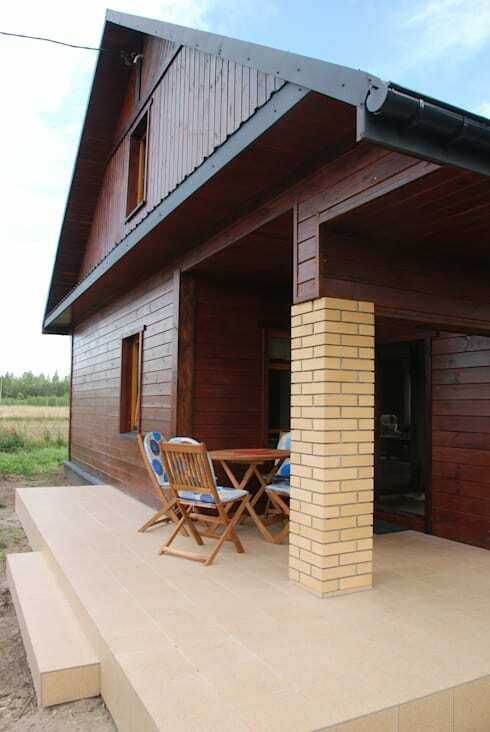 Then also have a look at these: Fantastic options for your city balcony.